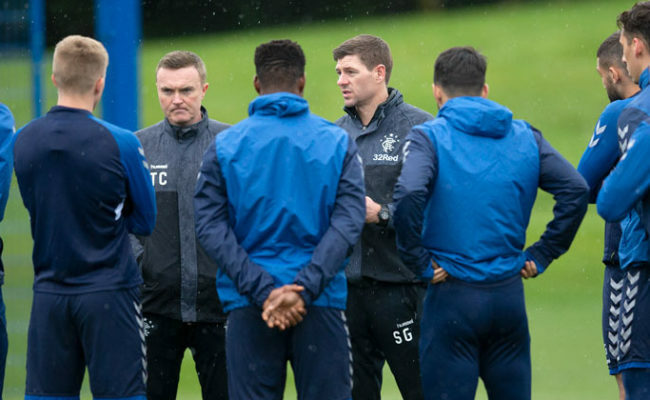 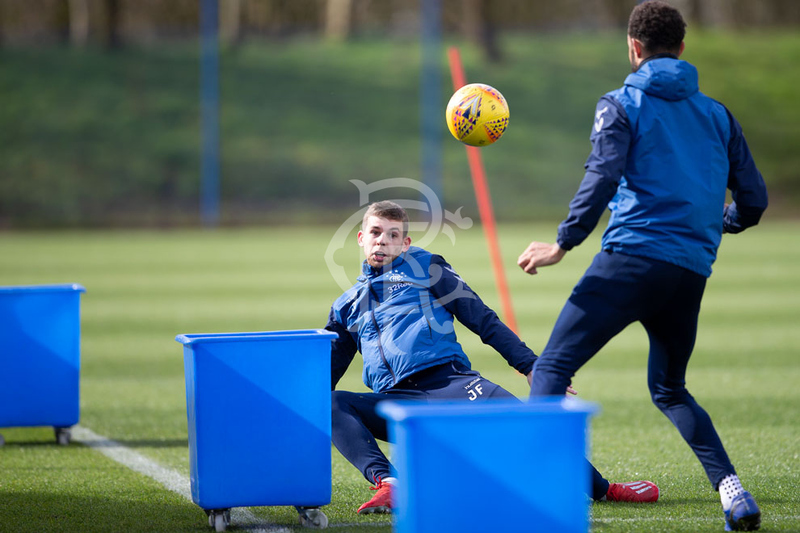 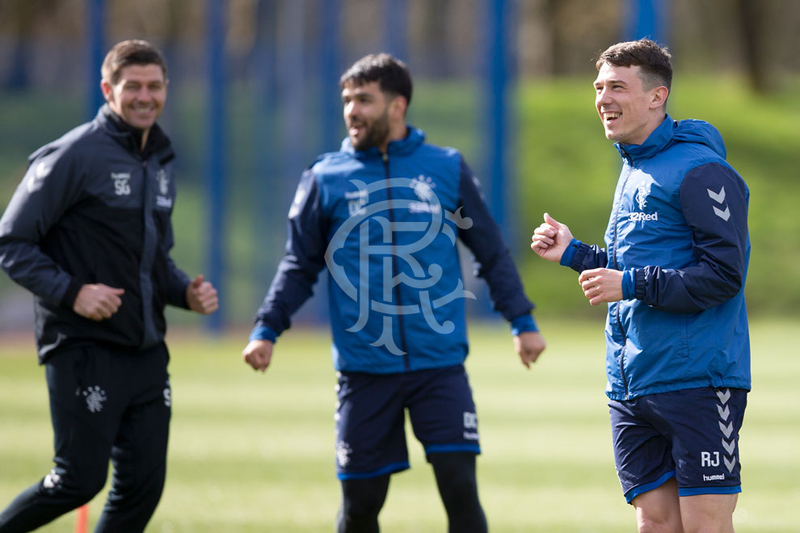 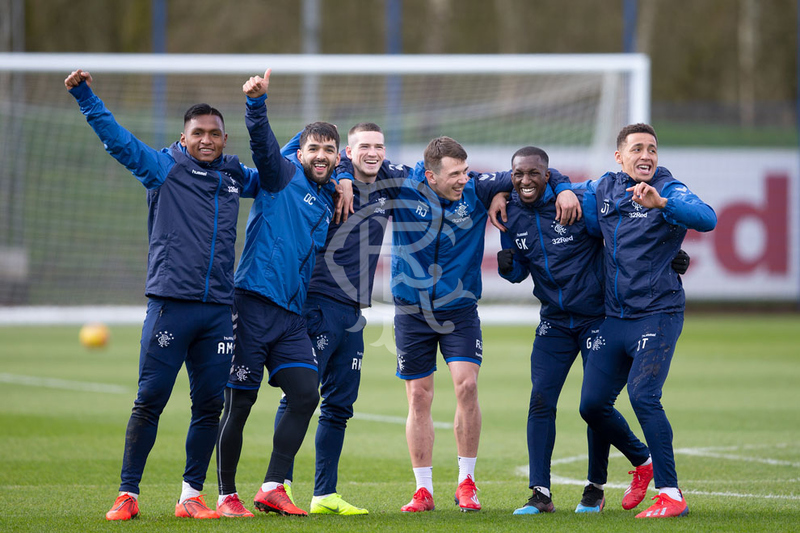 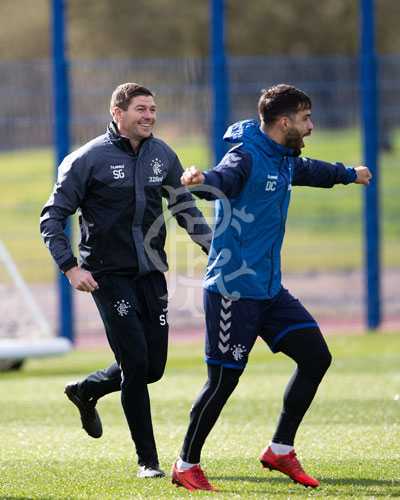 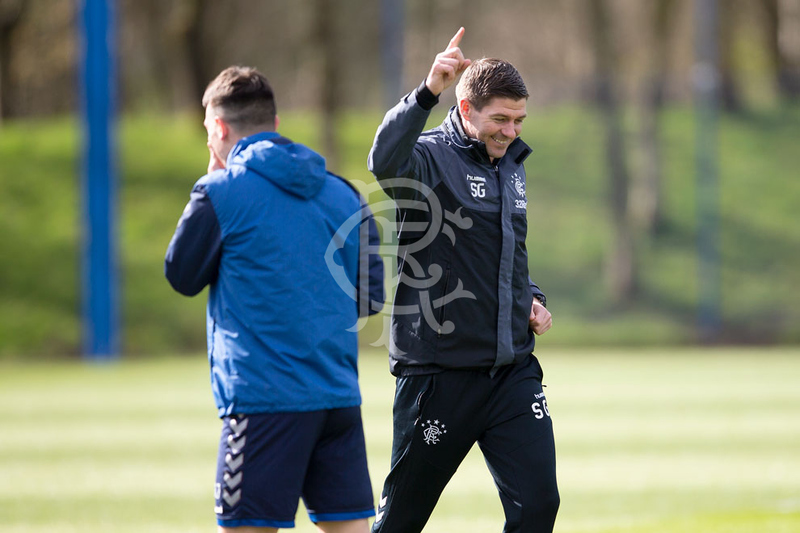 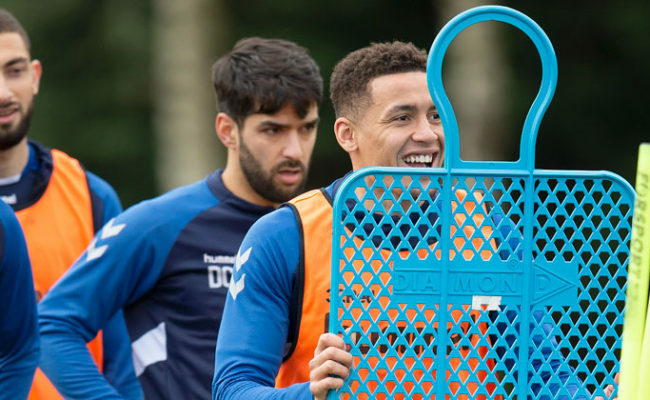 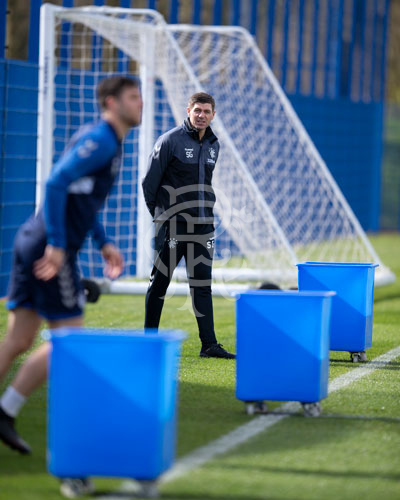 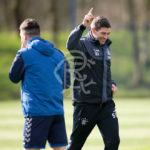 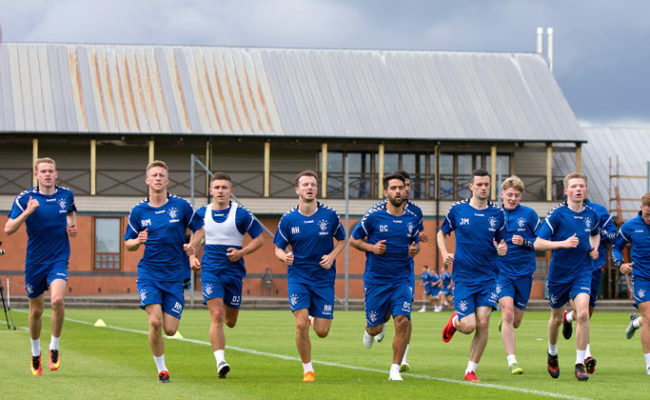 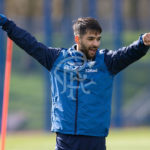 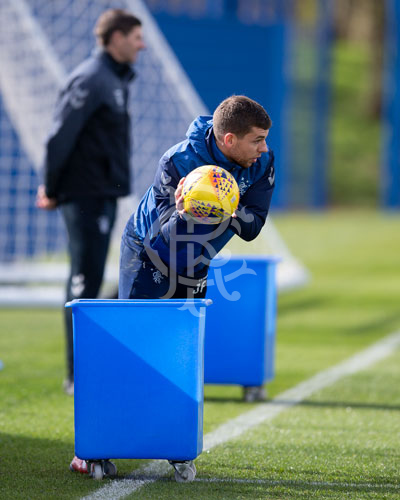 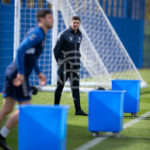 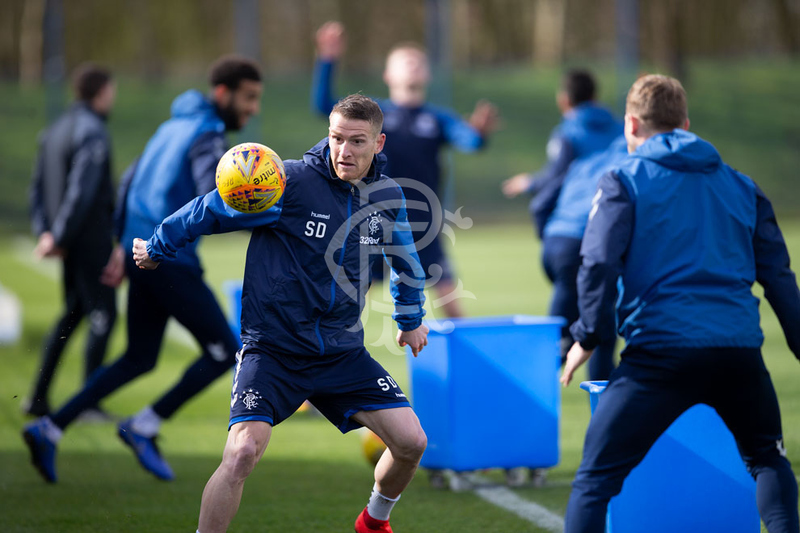 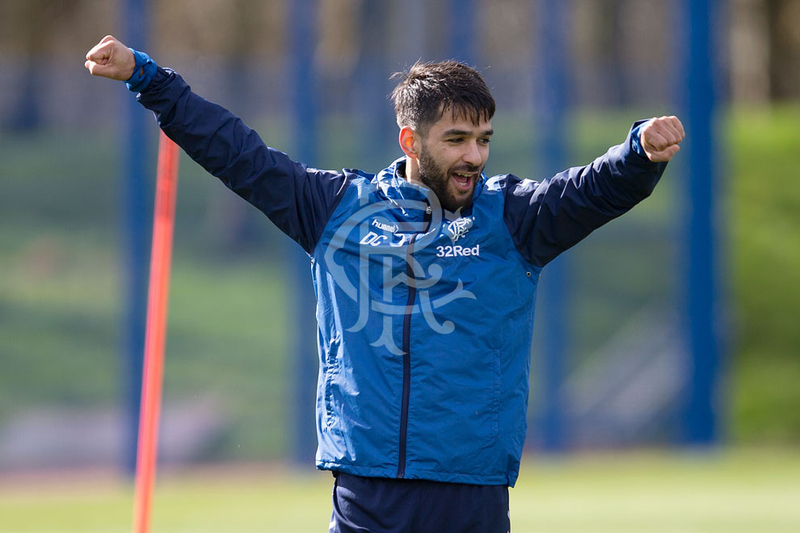 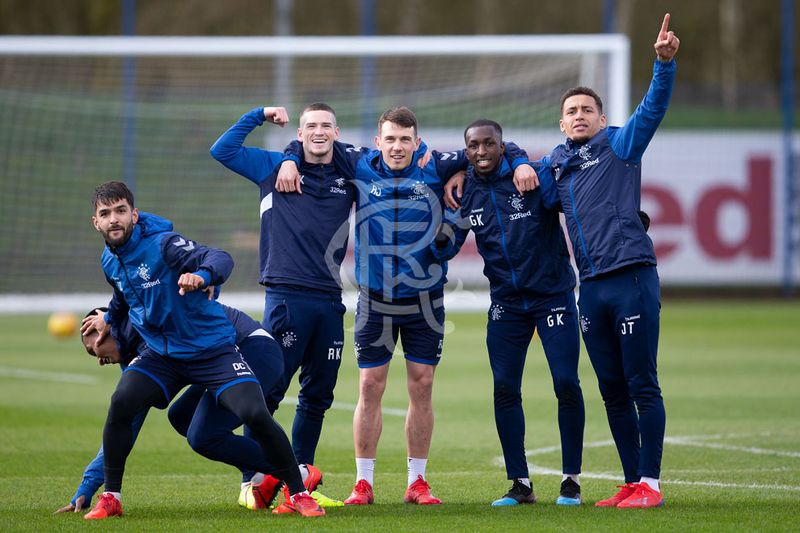 RANGERS continued preparations for Sunday’s trip to Fir Park today at The Hummel Training Centre. 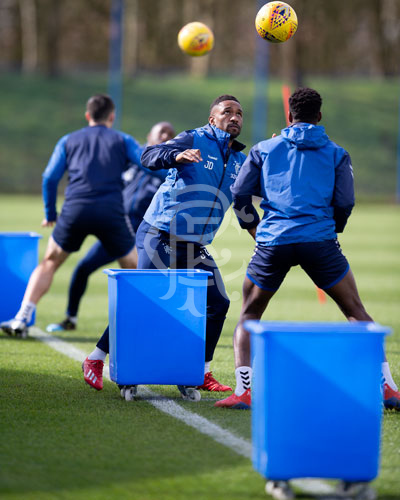 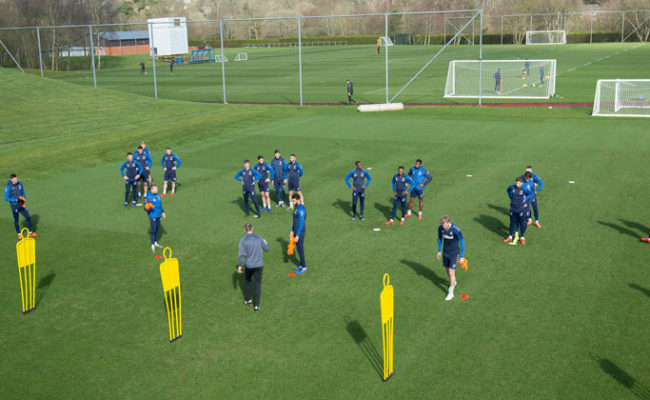 After training was complete the first-team squad finished the day with a game of bin football. 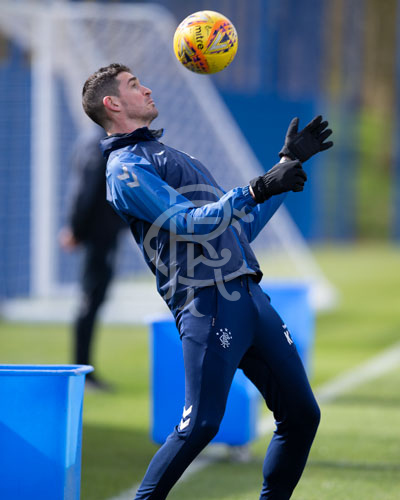 Our club snapper was there to capture the action, click above to view a full gallery.